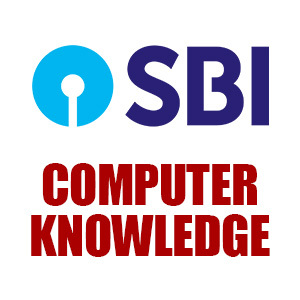 SBI PO/Clerk Prelims 2018 Exams have been conducted now, and at this time you all must be doing preparations for Mains Examinations. To help you in the preparations for Mains, we have started new series of classes of Computer on Mahendra Guru YouTube Channel. Here, we are providing you the pdf of "Number System Conversion", this class was held on Mahendra Guru YouTube Channel. You can download this pdf for free and It will be really beneficial for upcoming Examinations.